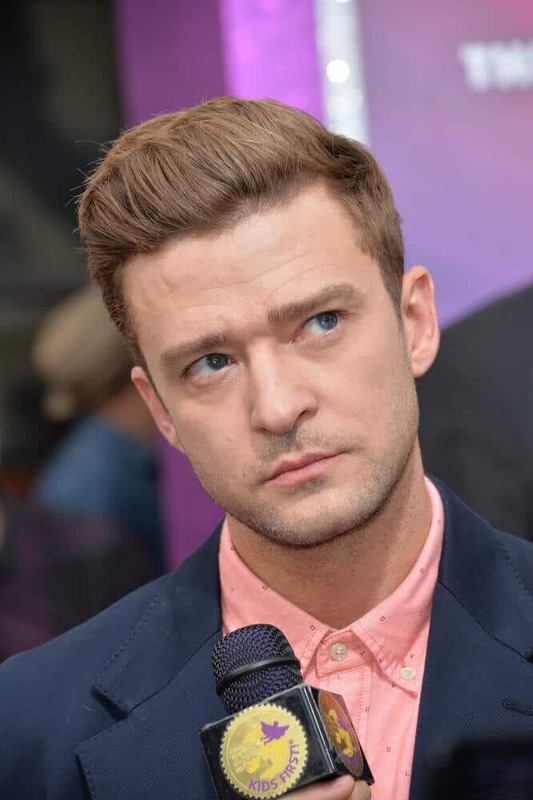 Here’s Justin Timberlake’s hairstyles over the years. 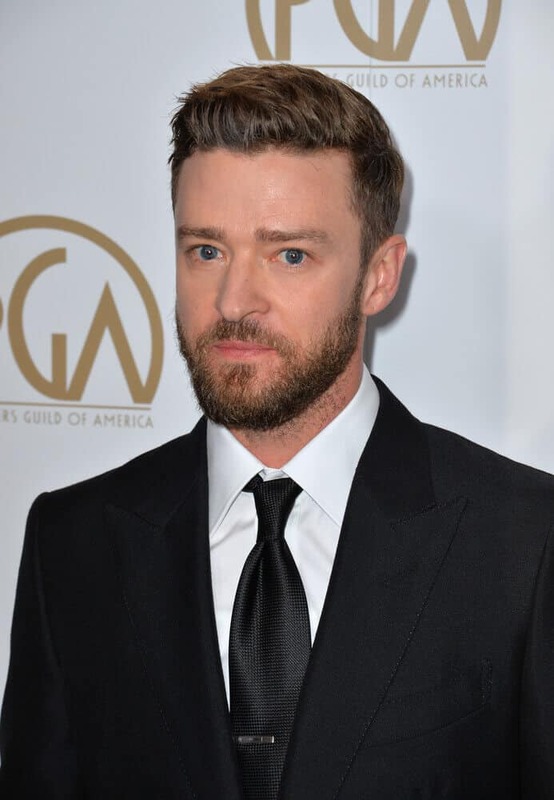 Justin Timberlake attended the 2017 Producers Guild Awards in a sophisticated suit and tie, with his hair slightly brushed to one side in order to exhibit depth and dimension. 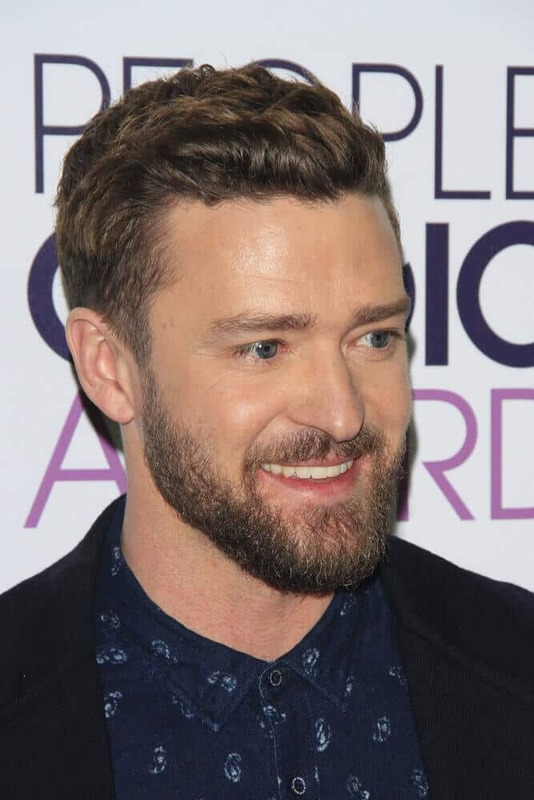 The American actor attended the People's Choice Awards 2017 with his hair tossed up a bit for extra volume and texture. 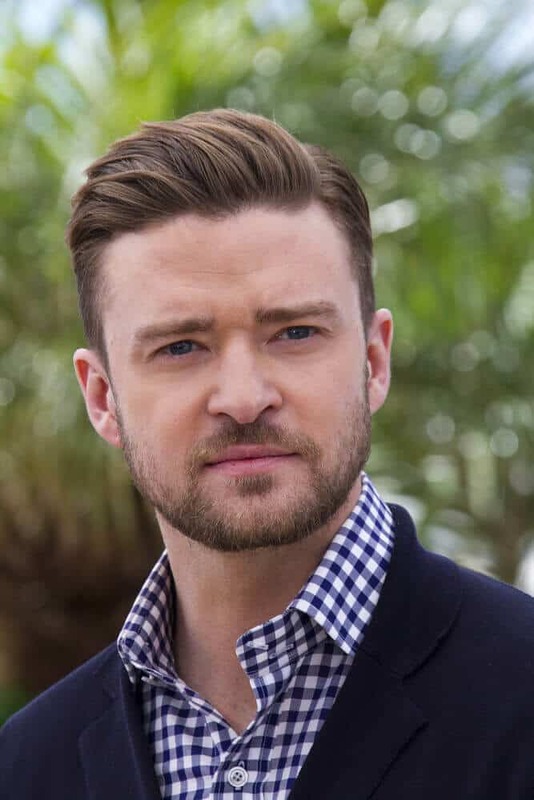 There's something about an ultra short buzz cut that makes any guy look more masculine and edgier. 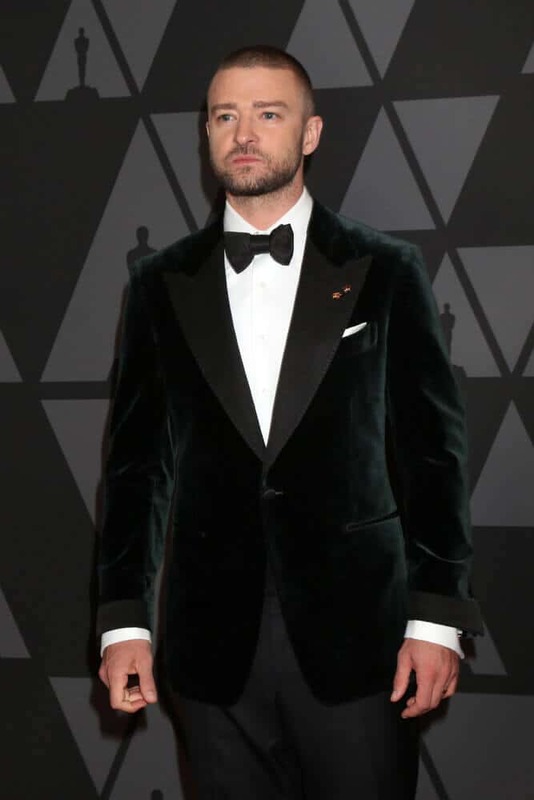 The actor wore this kind of style at the AMPAS 9th Annual Governors Awards last November 11, 2017. 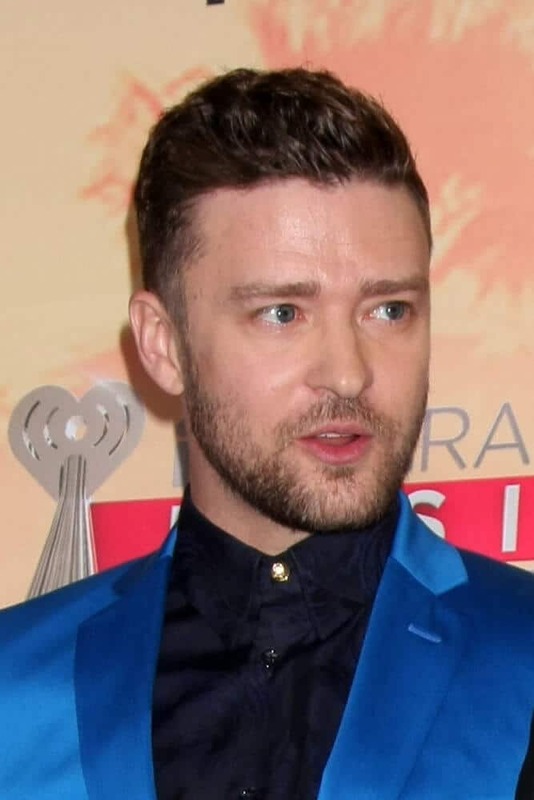 Playing around with waves can be really creative but the actor chose to flaunt it in a controlled manner during the 2015 iHeartRadio Music Awards held at the Shrine Auditorium. 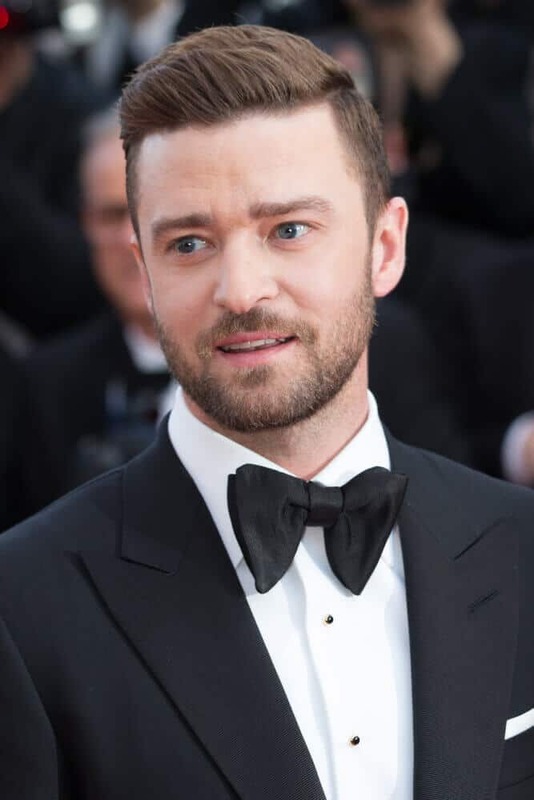 The actor looked dapper with his semi slicked back hair and black, sophisticated suit. 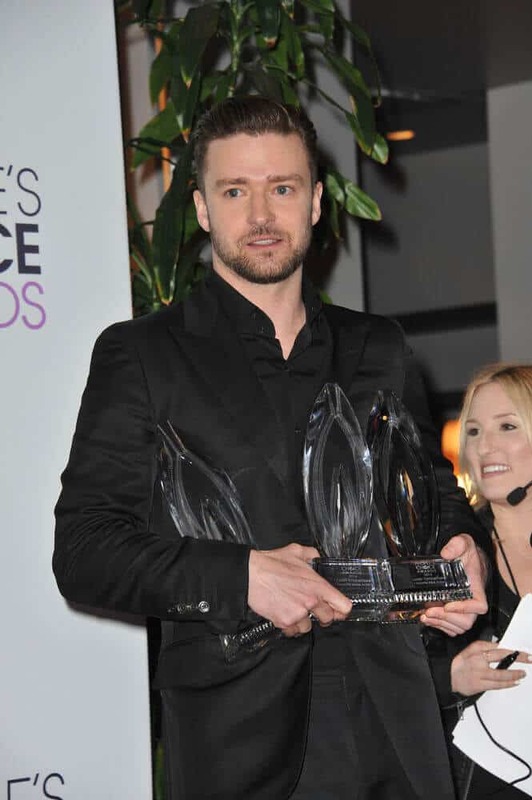 This photo was taken at the People's Choice Awards 2014 where he bagged loads of achievements. The actor went a little shade lighter than his normal hair color and had his hair styled into a brushed side-part. This look was worn last May 19, 2013 at the 66th Annual Cannes Film Festival. 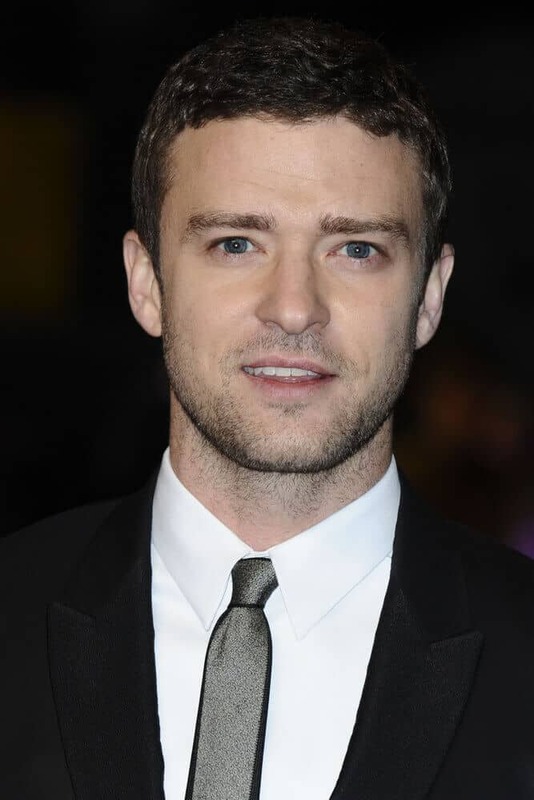 The actor attended the premiere of "In Time" in his classic wavy scissor cut. This photo was taken last October 31, 2010 at the Curzon Mayfair cinema, London. 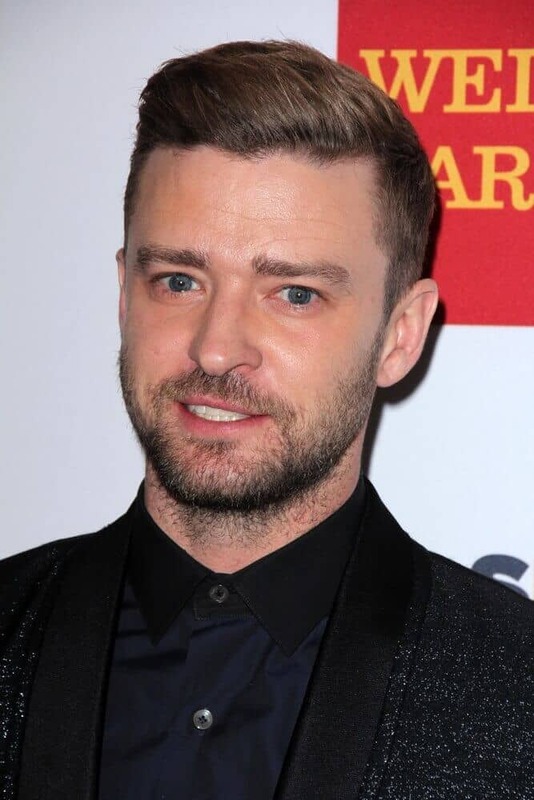 The actor looked so classy and fancy at the 55th Annual Grammy Awards last February 10, 2013. He wore his detailed suit with a polished pompadour.